Flavoured milk is a sterilized product with light creamy color. The product finds a large market in tropical countries. It is used where fresh milk is not available. It is also used as a substitute for breast milk, in which case Vitamin D is added. Our clients can also avail from us milk bottle fillers. 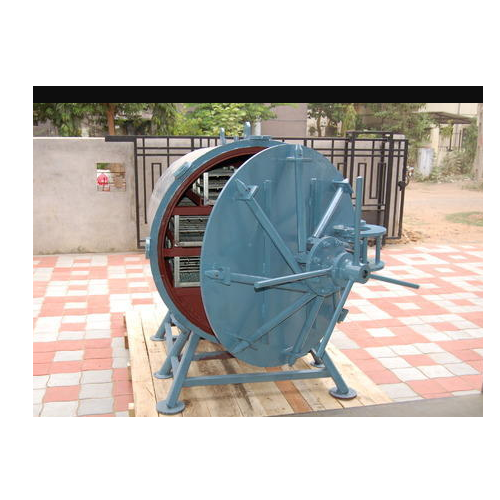 These are manufactured using quality grade material, which makes these highly durable. The designing of the machine is done in accordance with the international quality standards and thus, these are widely demanded in the international and national markets. 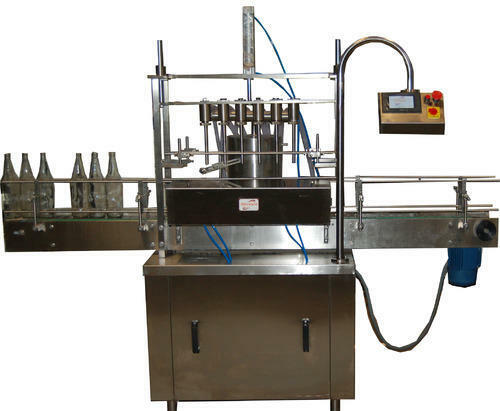 The high speed of the machine enables filling of the bottle in lesser time, thus, leading to less consumption of power. Looking for “Flavoured Milk Plant”?